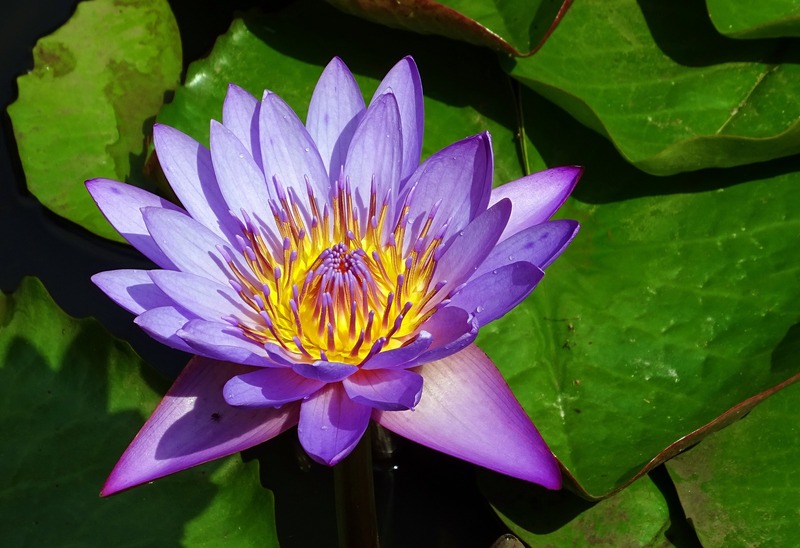 Then a water lily is for you! enjoy their beautfiful colour longer! 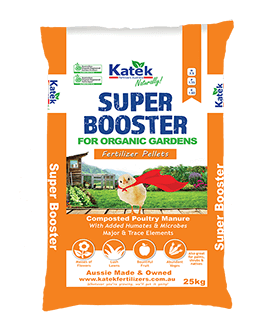 Organic Super Booster Fertiliser Pellets! Poultry Manure + Humates & Microbes! 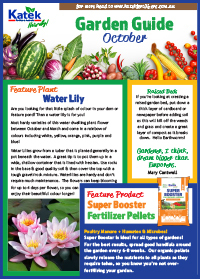 Super Booster is ideal for all types of gardens! Available in 15kg, 25kg & Bulk Bags! YUM! 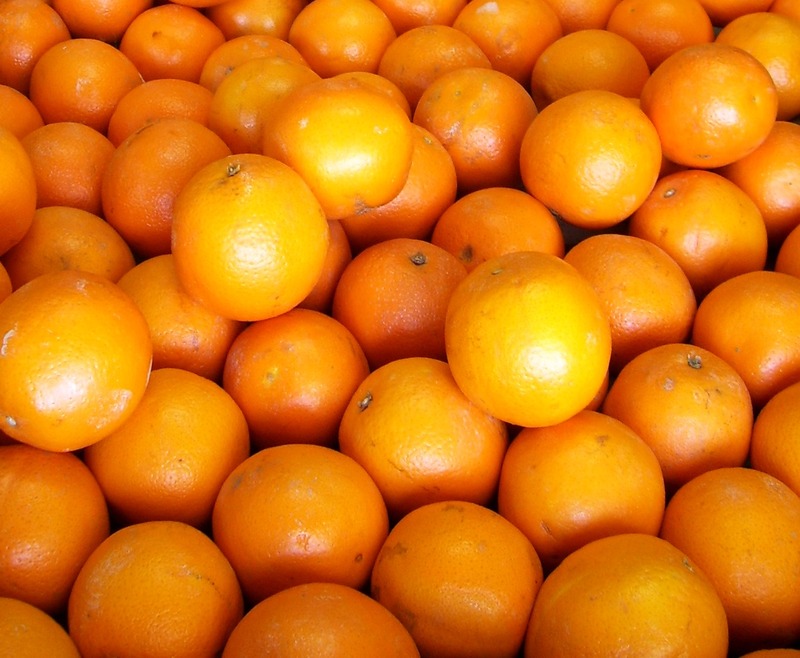 You’ll have delicious juicy citrus just like this in no time! 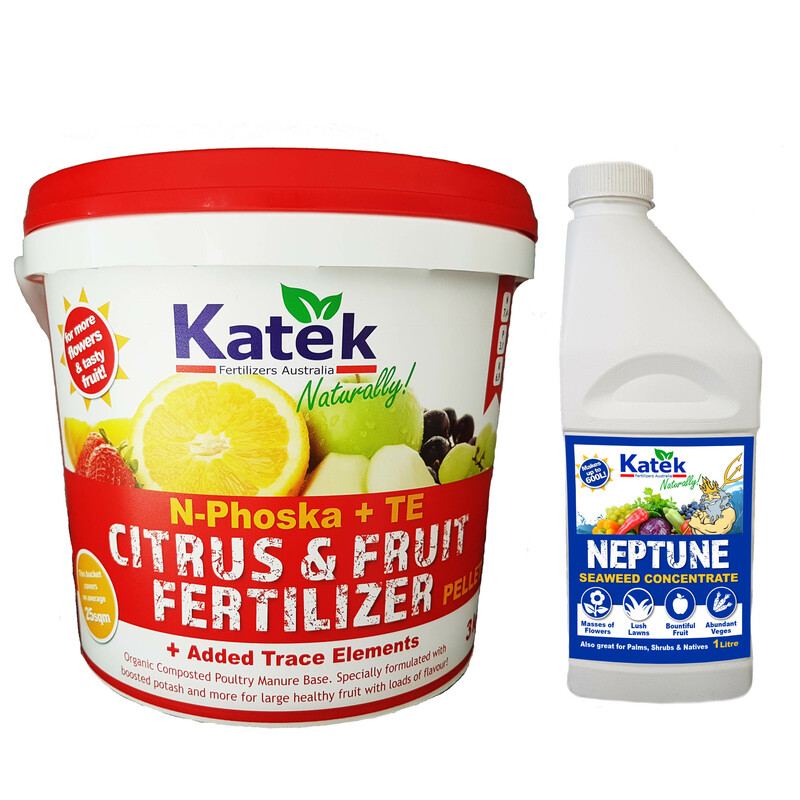 Feed plants with an all purpose fertiliser. Cut back all tropical plants like cordylines & crotons, they will re shoot in warm weather. 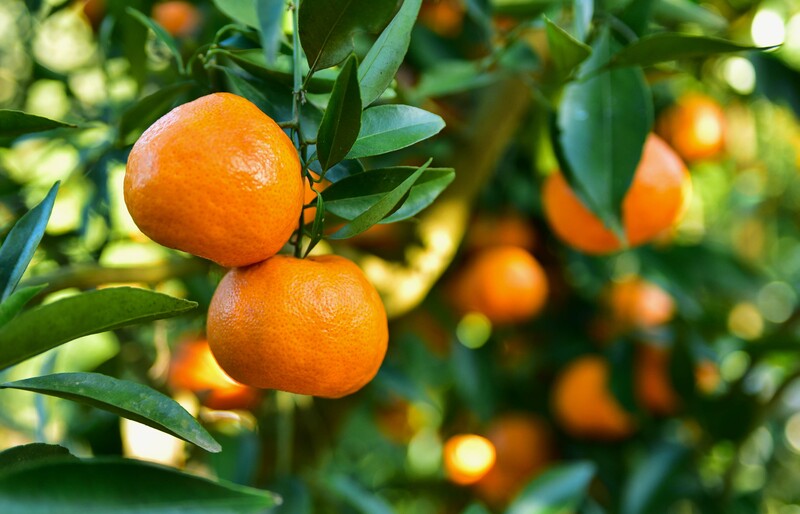 Give geraniums, poinsettia and snowflake bushes a prune and a good helping of liquid fertiliser. This will stimulate them to have new growth and flowers next season. Prune Azaleas to desired shape after flowering. Try not to cut any one branch back more than one third of its original size. Lightly trim passion fruit vines & re-mulch around the base.